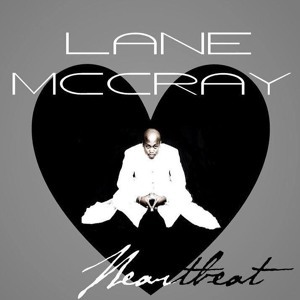 Lane McCray(La Bouche) released new single "Heartbeat"
Homenew singleLane McCray(La Bouche) released new single "Heartbeat"
La Bouche rapper Lane McCray start with new singles. Name of the new is Heartbeat,and its published on Itunes Also video of the Heartbeat is published featuring Down South. It was produced by SinNful Wish Studio.Single is available in USA,Germany,UK and other countries.